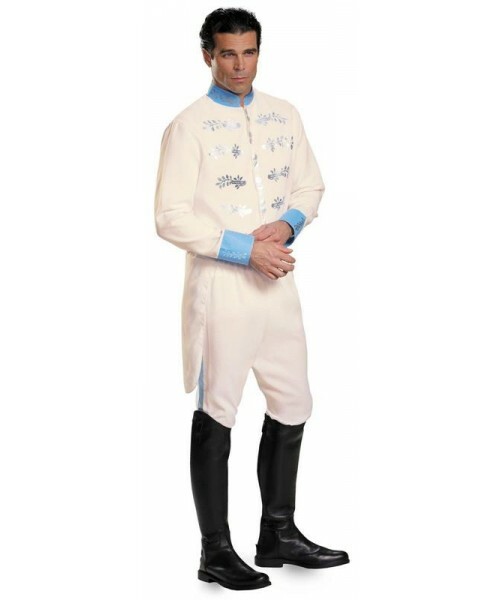 This costume includes a tailcoat and pants. Does not include boots. This is an officially licensed Cinderella costume.